A digital rangefinder camera that only shoots in black-and-white? Yep, it seems that we’ve finally reached the zenith of hipster photography. With the Leica M Monochrom you’re moody Instagram snaps are going to have never looked better. Joking aside, there are some genuinely interesting reasons behind the M Monochrom, even if the end result reaches peak niche. 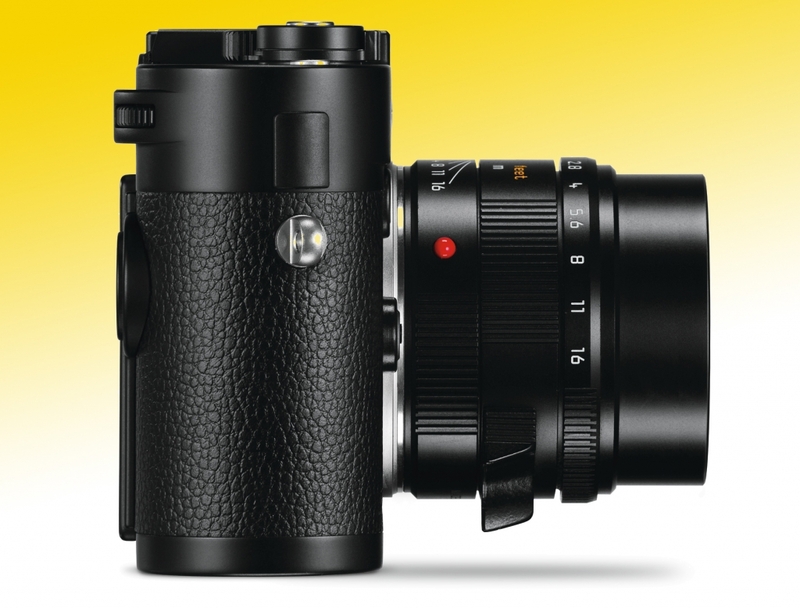 Because the 24-megapixel sensor disregards colour data and only has to record luminance values, Leica’s black-and-white snapper creates images that are sharper with greater clarity and depth of contrast, even at ridiculously high ISO sensitivities. 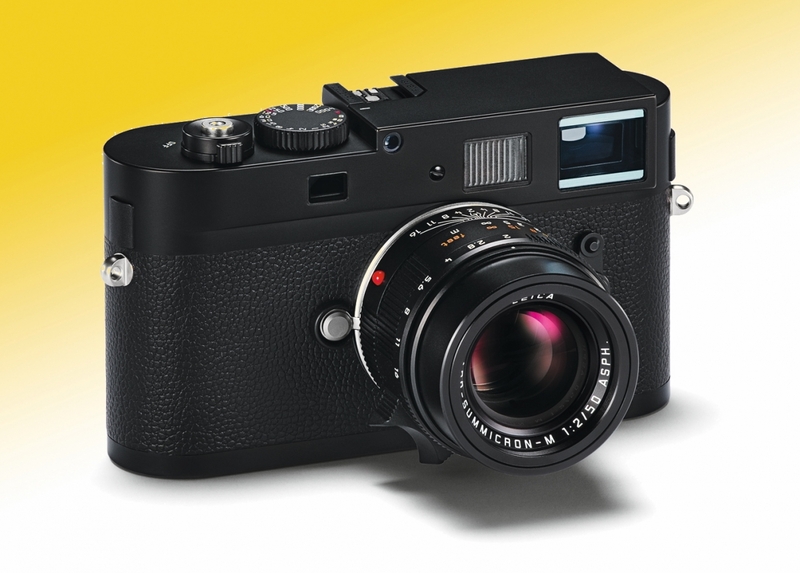 Being a Leica, the M Monochrom is an objet d’art in its own right too, the body crafted from brass and magnesium alloy with a sapphire glass cover for the LCD monitor, styled in that unmistakably German way.